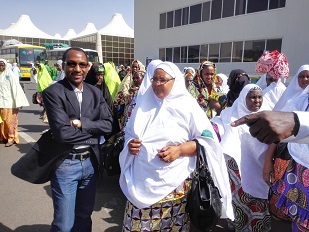 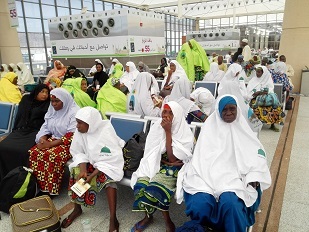 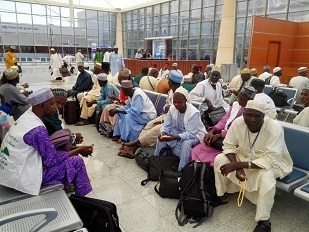 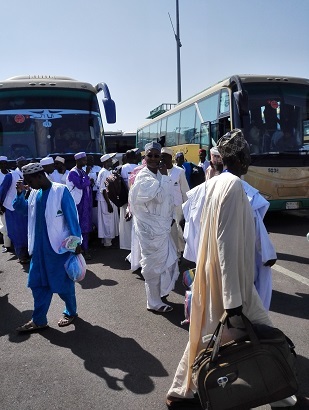 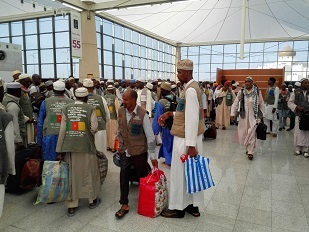 First flights of Cameroonians pilgrims arrived in the Holy city of Madinah on 17 september. 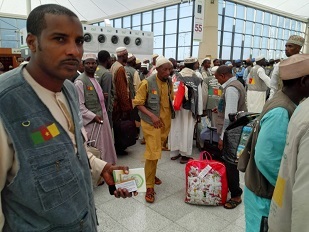 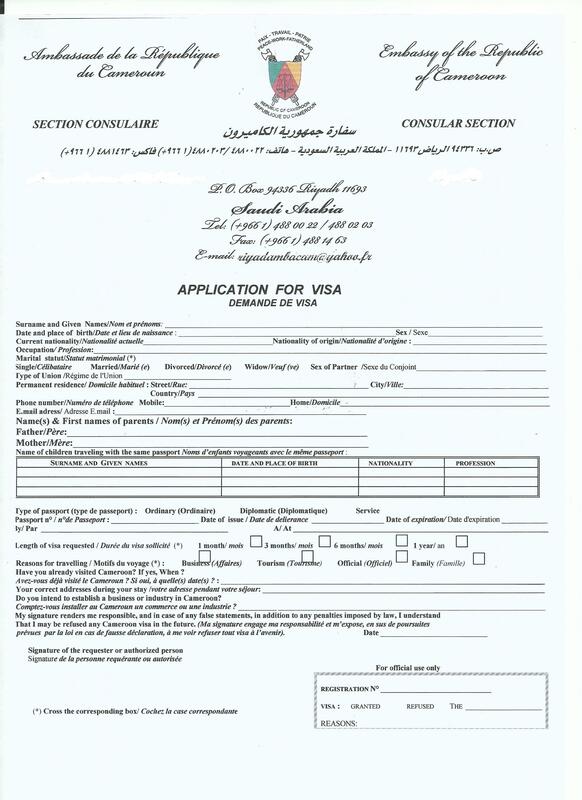 The pilgrims were received at Prince Abdoul Aziz Mohamad International Airport by a consular staff sent from Jeddah by the Cameroon’s Consul General, Oumarou Issa. 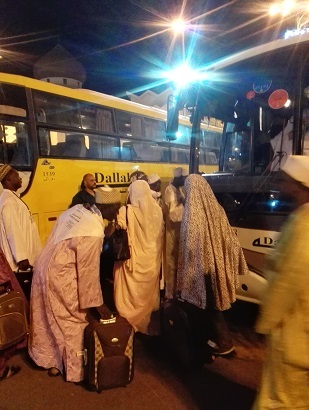 The Consul General assure that all hadj officials are working tirelessly to provide the pilgrims with optimum services. 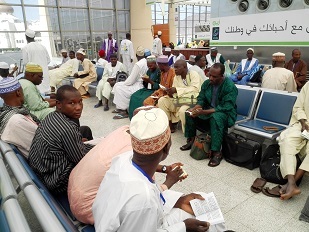 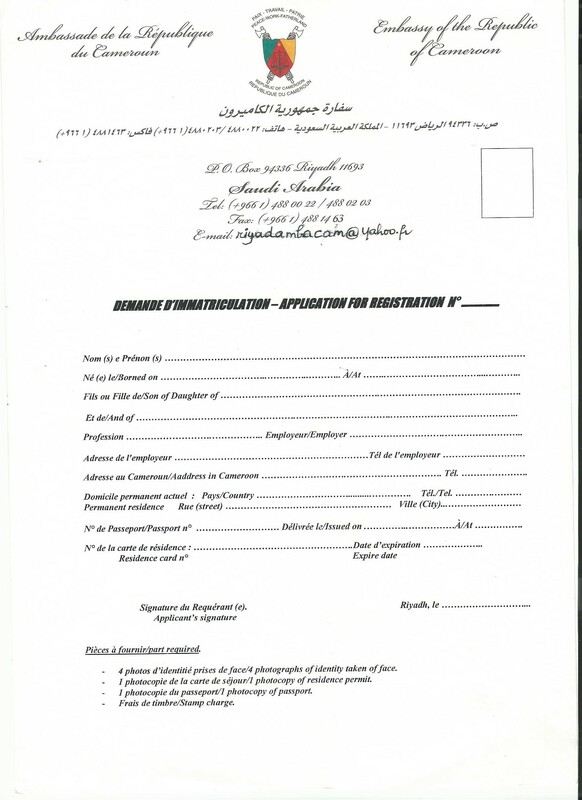 Below are some pictures of pilgrims at their arrival at Madinah’s International Airport.